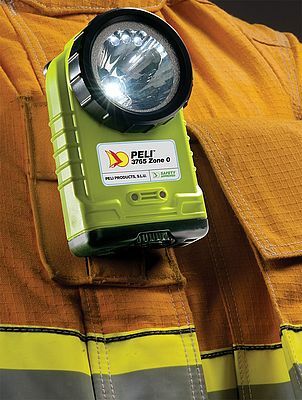 Peli™ Products will be introducing its latest ATEX certified lights at the Congrès National des Sapeurs Pompiers (Hall B. Allée T/Stand 72) taking place in Tours from the 21th to the 24th September. Since 1976, Peli lighting systems have been trusted by professionals working in the fire and rescue, oil&gas, mining and other highrisk industries. They are constantly tested under very tough conditions. 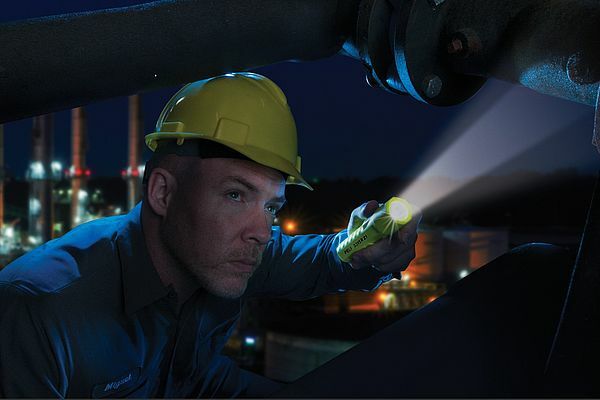 The 3315RZ1 is one of the most versatile safety torches available today, thanks to its ultra-compact design, lithium ion rechargeable battery, 176 powerful lumens and the ATEX certification Zone 1 (Cat. 2). Featuring downcast LEDs for illuminating your path, the rechargeable 3765Z0 LED torch also features 194 lumens (high), 92 lumens (low), and a flashing mode. 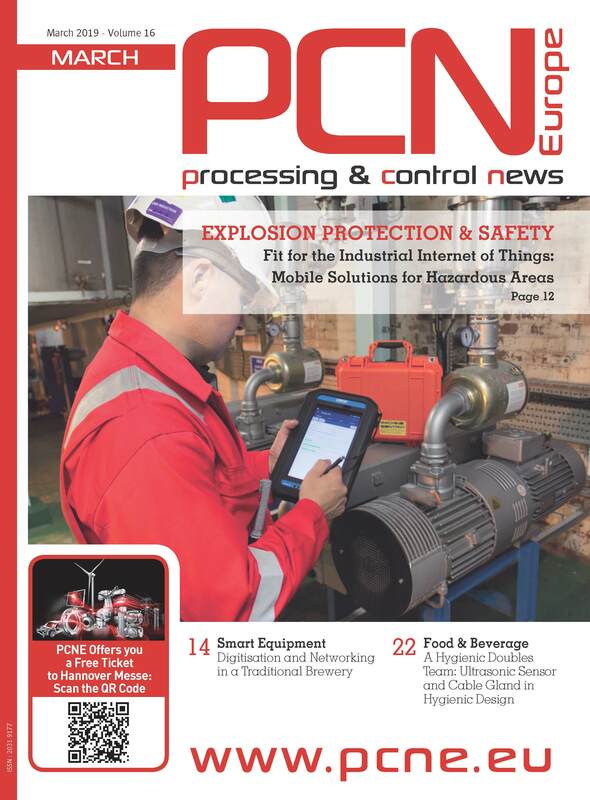 Another innovation of this ATEX certified Zone 0 (Cat. 1) is a built in battery life indicator. intensity light output, coupled with the ability to last over 100 hours in the low setting, the 2785Z1 ATEX certified Zone 1 (Cat. 2) will support virtually all the hands free lighting needs of professionals.